Lightwater Valley is a Theme Park set in 175 acres of North Yorkshire countryside. 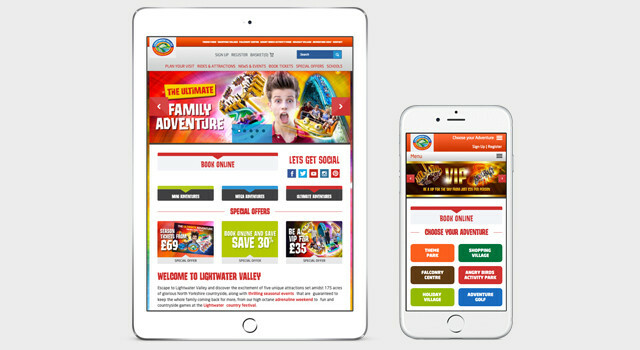 CQ2 were given the brief to redesign and develop their existing website to coincide with the Park’s 2015 Easter opening. 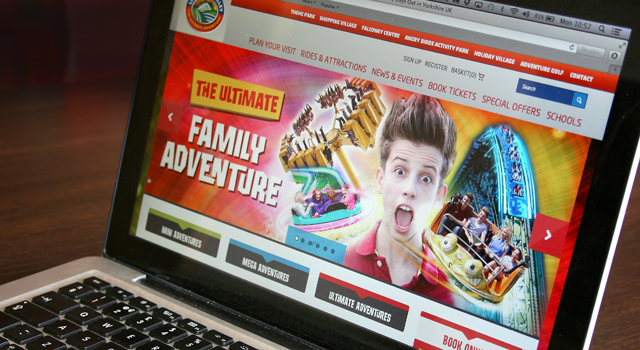 The new creative for the website and other marketing material captures the fun and energy of the Park and heavily focuses on social media to engage the user. 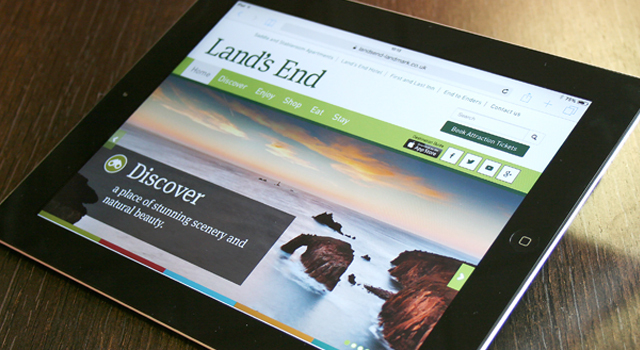 The site features a new content management system and is fully responsive working across all mobile and tablet devices. We were briefed to create a site full of ‘quirky character.’ Big imagery and embedded video content being essential to make an instant impact. It needed to invite people in and inspire them to visit. 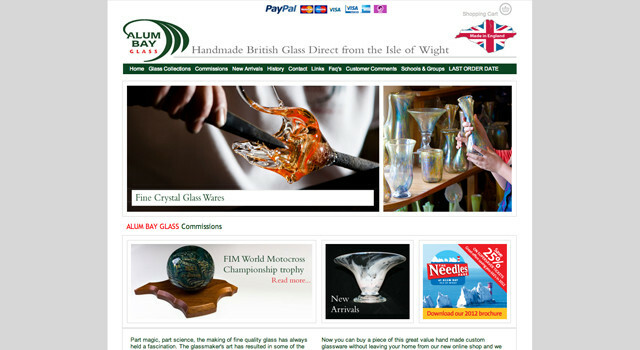 The home page to be themed depending on the time of year switching between the family and traditional markets or between spring, summer, autumn & winter). 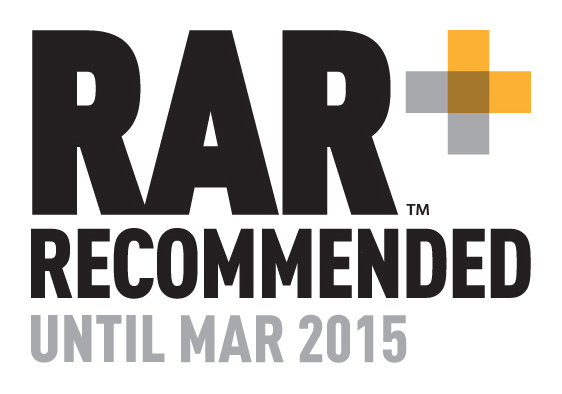 The website is adaptive and works across all platforms (desktop, tablet, mobile). 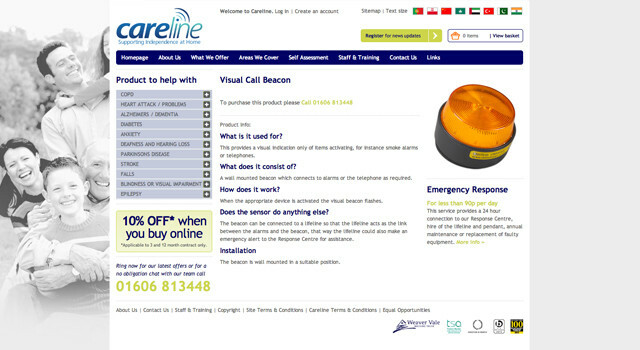 A bespoke content management system was developed covering the news, events, image gallery and testimonial sections. 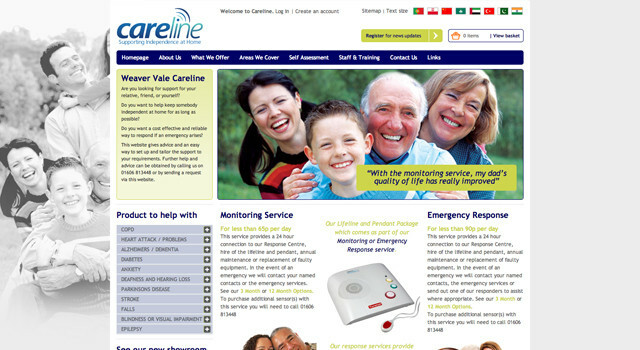 Weaver Vale Careline is a 24 hour monitoring and response service and its website is the first e-commerce site of it’s kind. The Needles Park at the Isle of Wight is located at Alum Bay, famous for its coloured sands. 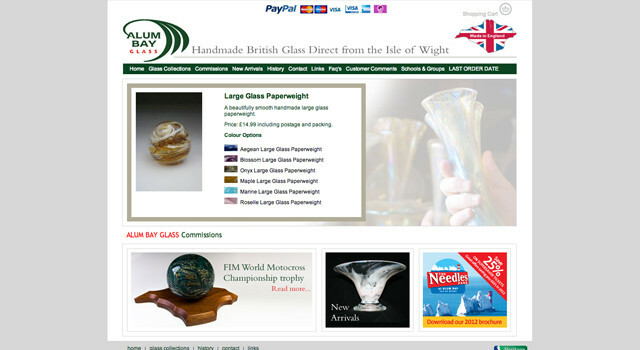 Craftsmen create stunning items of glassware, and a well-stocked showroom showcases a wide range of quality pieces such as perfume bottles, vases, bowls and ornaments.